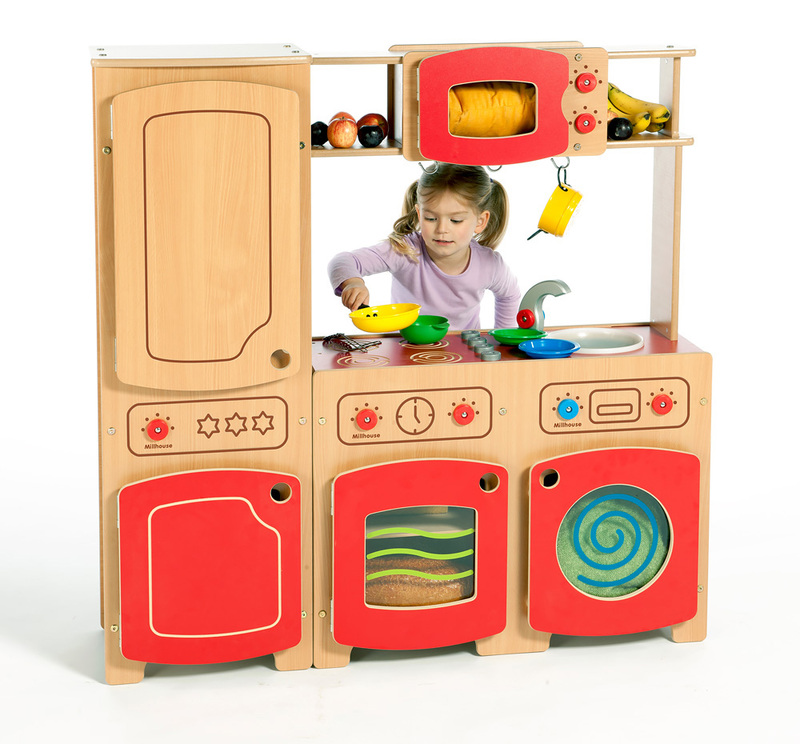 The modular kitchen kit three is designed specifically for education and includes a washer, cooker with hob, microwave unit and fridge/cupboard unit. 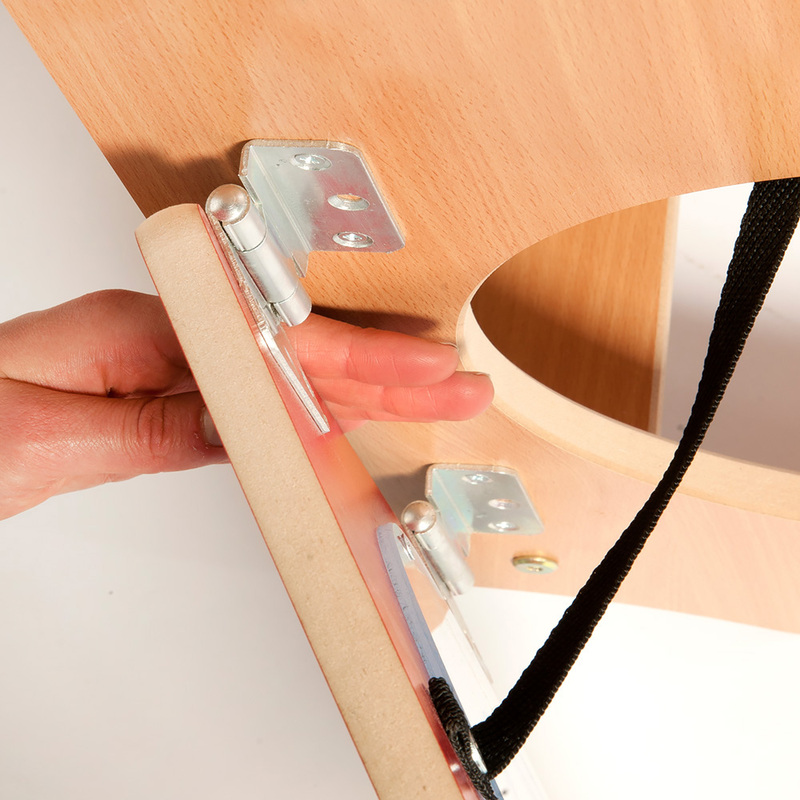 Choose from a plain beech finish or a beech/red finish. 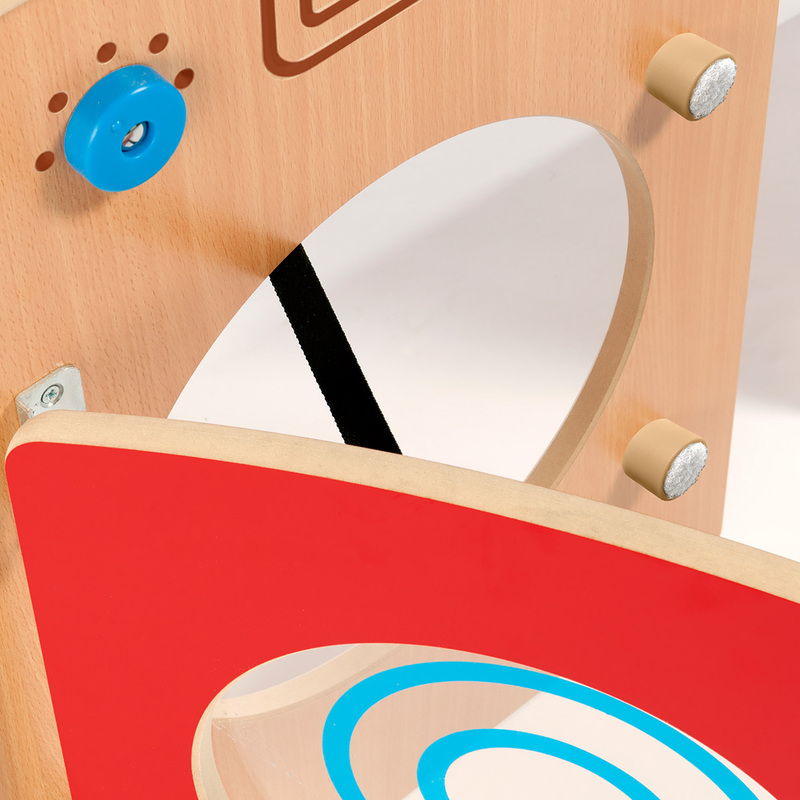 Made from durable and easy clean beech melamine with rounded edges and sealed with child-friendly water-based lacquer, the modular kitchen is built to last in an early learning environment. The cooker and washer feature Perspex door panels with printed details and the sink includes a hot and cold tap with rotating dials and a plastic bowl. The fridge/cupboard unit provides a large amount of storage perfect for toys and the microwave unit has shelves and three removable hooks for utensils. The modular kitchen is ideal for creating educational home corners as well as group role play areas in schools and nurseries. 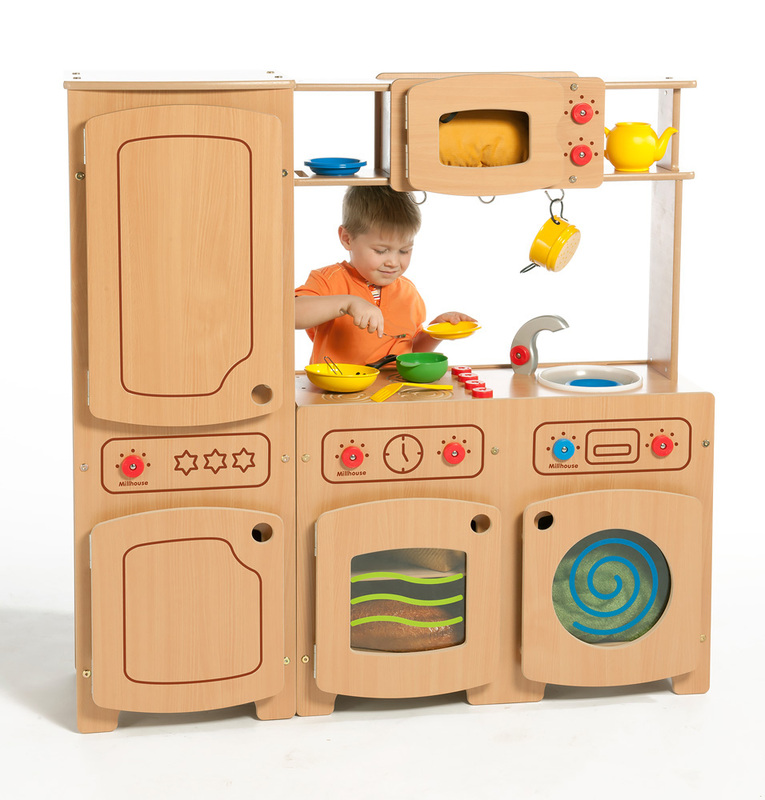 Please note: the toy utensils featured in the product images are not included with the modular kitchen kit products. Please Contact Us or alternatively call for more details on 01733 511121.